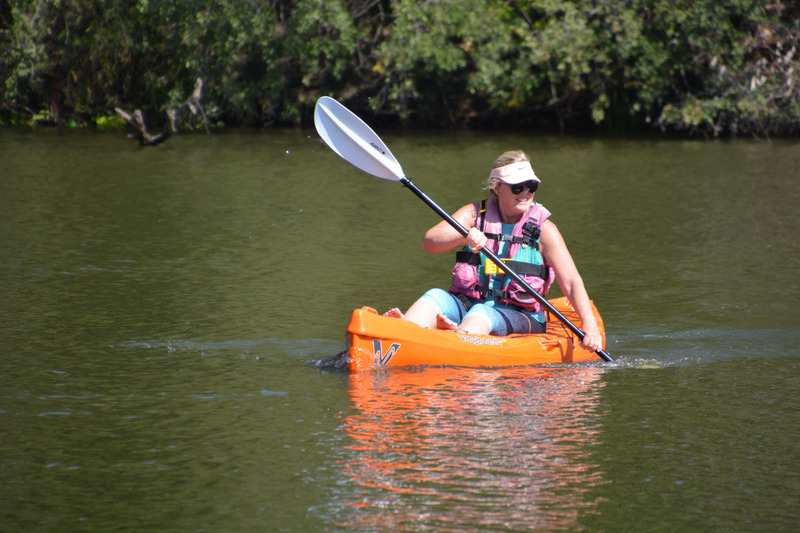 The Tsomo is a playful kayak with superb stability that is made for short distance paddling. It is ideal for fishing and birdwatching. 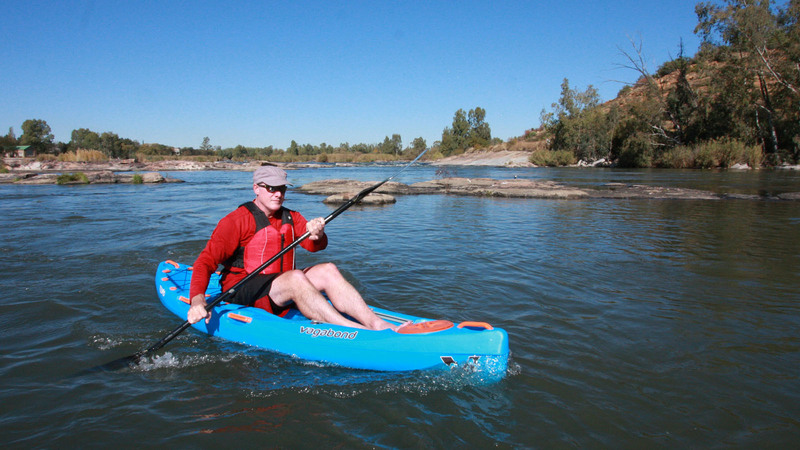 The Tsomo is a short, wide kayak with superb stability. 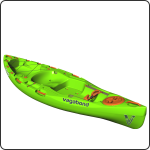 It is perfect for casual paddling, fishing and bird watching. 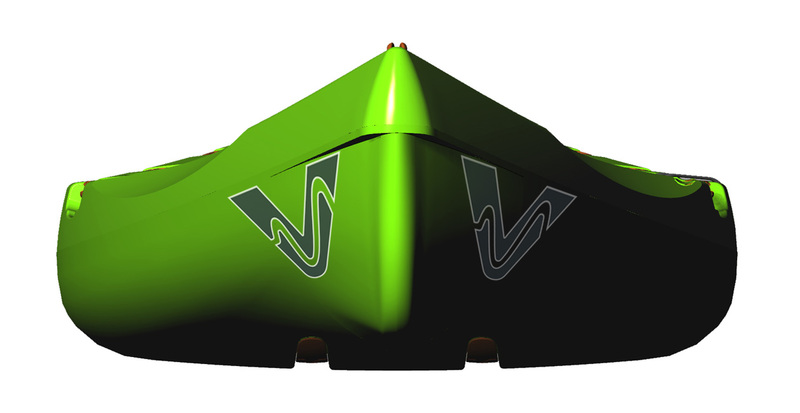 What the Tsomo lacks in speed, it makes up for with performance - it is very responsive and is quick to change direction. 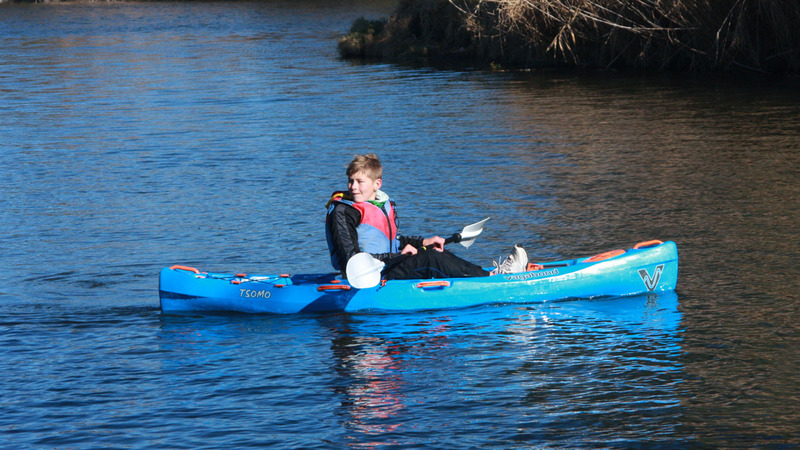 The Tsomo is a great kayak for older children and young teens too. Because of the Tsomo's compact size, they are physically able to move and carry it. 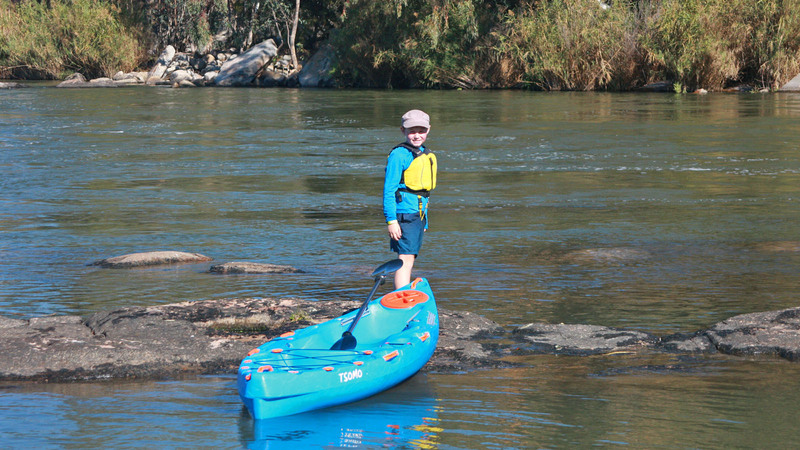 There is enough space in the Tankwell and 8" Screw Hatch to stow gear for all-day or overnight trips. 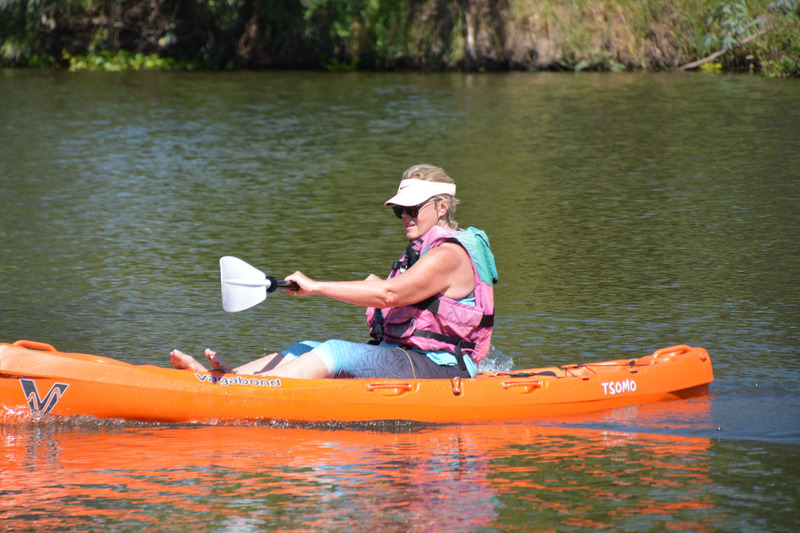 Responsive to paddle strokes, the Tsomo can turn on a dime. The Tsomo is a compact sit-on-top that delivers speed and performance with stability. View of the bow of the Tsomo. 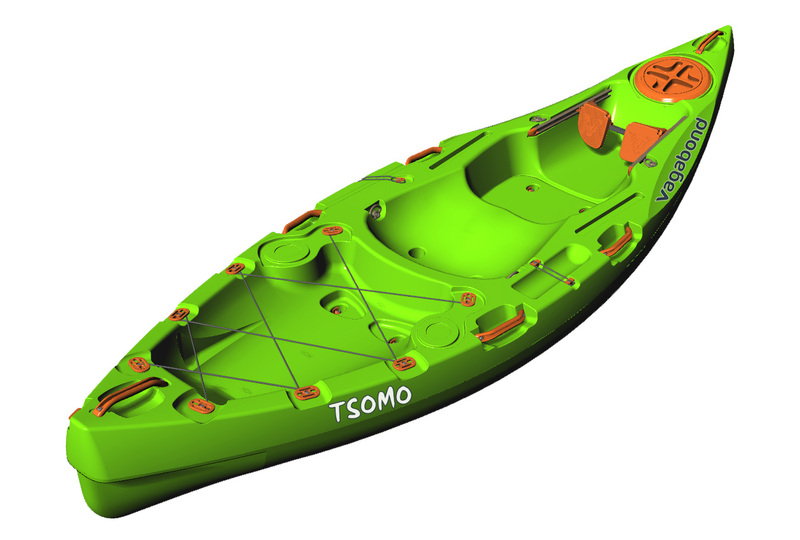 The 8" screw hatch of the Tsomo opens a watertight compartment in the bow of the kayak. 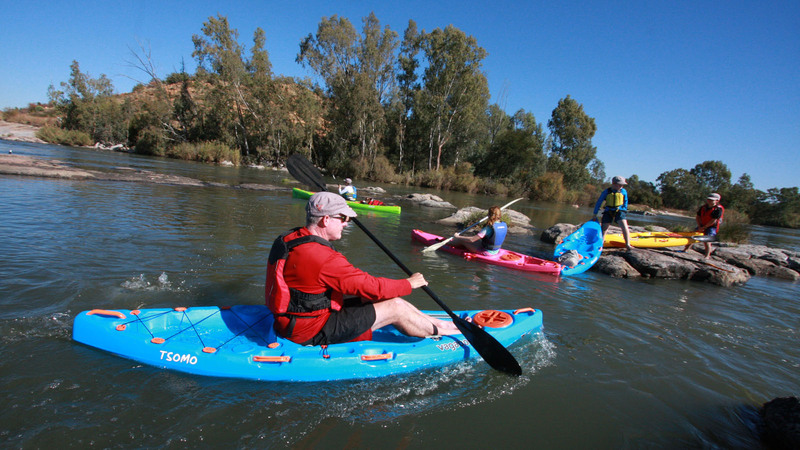 The Sculpted Seat of the Tsomo is designed for all-day paddling comfort. It is quick and easy to tuck a drybag into the rear tankwell of the Tsomo. The bungee cord will keep it secure. View of the hull of the Tsomo with its Scupper Venturis, which drain the deck. An angled view of the hull of the Tsomo. 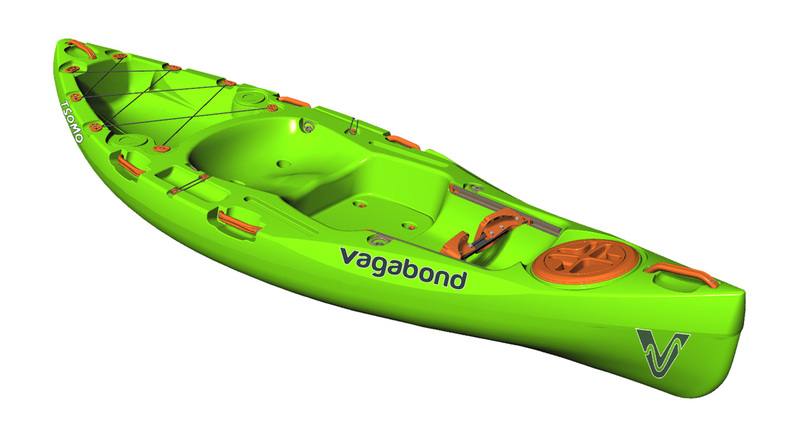 Side profile of the Tsomo showing the double handles on the side, which make it easier to a single person to move and carry this kayak. View of the stern of the Tsomo. 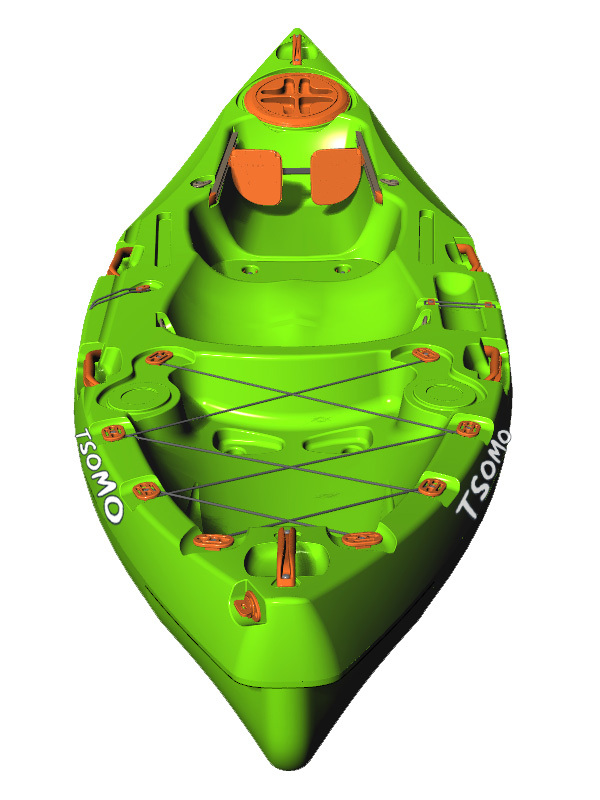 Many Multifit fittings around the sides of the Tankwell of the Tsomo offer a variety of ways to secure your gear. 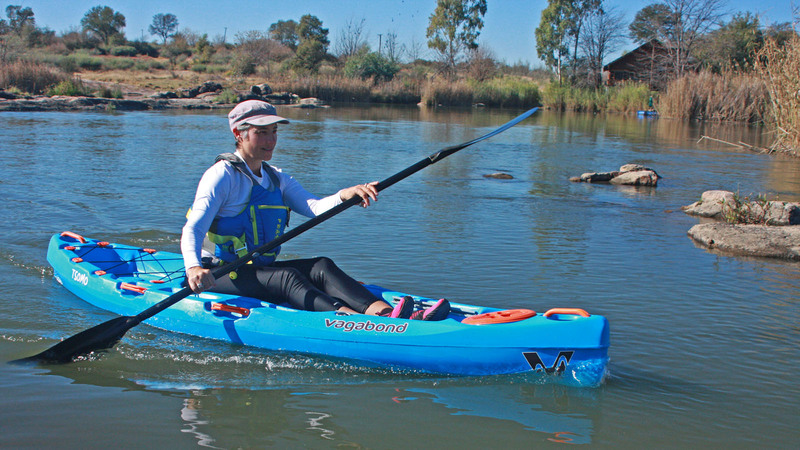 The Tsomo has width for stability and is very responsive to paddle strokes to change direction.